The PNN Studio is a grand old place with lots of stories and colorful characters who make it a one-of-a-kind home for journalism at Penn High School. 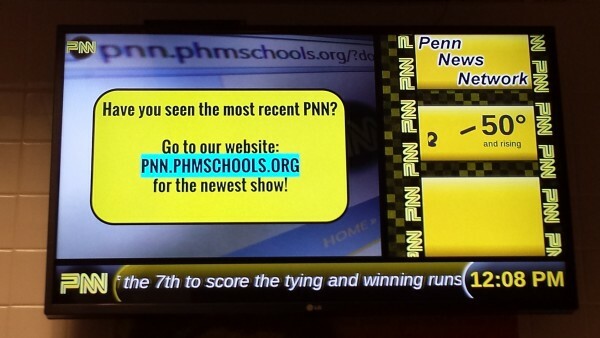 It takes a lot to keep PNN running, and that includes an incredible staff. PNN executive producer, Carl Moore, narrates this short segment that takes a look behind the scenes at PNN. Carl and the crew completed 85 excellent news shows, and they shared many, many stories about the Penn High School community.